Exploring a foreign country is not complete without immersing yourself in their food and the way it prepared. For visitors to get a truly authentic South African experience you will need to cast your inhibitions aside and become more adventurous in your approach to food. 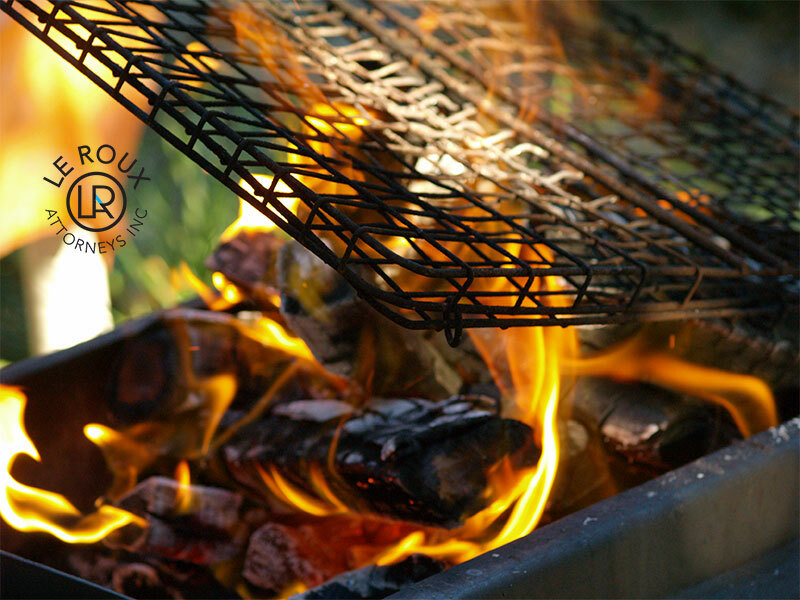 South Africa food is centred around shared history, your surroundings, and the people with whom you’ve gathered to break (braai) bread with. South African dishes are rather filling and there’s always room for more so don’t be afraid to go for a second helping. Since there is nothing better than enjoying uniquely local food with South Africans we thought it fitting to put together a guide of 10 South African foods that will you need to try while you visit our beloved nation. It’s a ball of dough; it’s fried; it’s filled. Vetkoek really lives up to its name, meaning ‘fat cake’. Favourite fillings include spiced mince; apricot jam and grated cheese; or polony. You can buy these strips of umami-rich dried and spiced meat – usually beef, kudu or ostrich – at almost any supermarket or corner café. This traditional Cape Malay dish comprises gently spiced minced lamb or beef topped with an egg-and-milk layer and browned in the oven. Some recipes call for the addition of apple, raisins or apricot jam, whose sweetness works well with the curry powder and turmeric that lend the dish its golden colour. This traditional thick farmer’s sausage is a staple at braais and hangover breakfasts. (It’s great on a soft roll with fried onion and lashings of sauce, too.) Spiced predominantly with coriander and containing a mixture of beef and pork, the sausage comes in a big coil, which sizzles pleasantly when you turn it over with tongs on the braai. 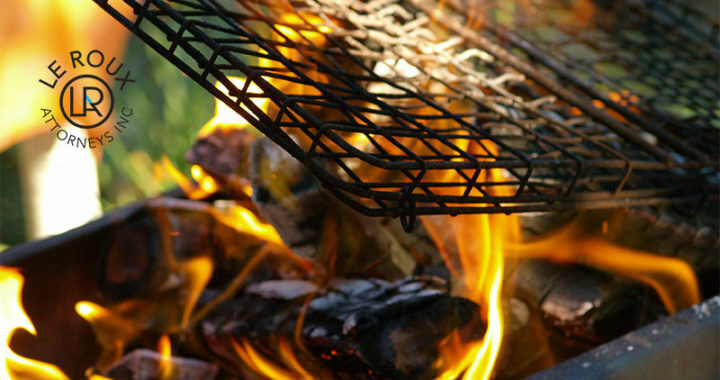 These grilled sandwiches are ever-present at many home braais. You can put anything between two slices of bread, pop it on the grill, and call it a braaibroodjie, but they usually contain some combo of cheese, onion and tomato. If you’re feeding a large group, you can make a braai pie with sheets of dough instead of bread. Commonly made with lamb and waterblommetjies (an edible flower found in our dams and marshes) or beef and tomato, bredie is a slow-cooked comforting stew. Originally conceived as a travelling lunch in KwaZulu-Natal, a bunny chow is a hollowed out loaf of white ‘government’ bread filled with curry. Depending on where you are in the country, these sweets either take the form of braided dough that’s deep fried and soaked in syrup (koeksisters, of Afrikaans heritage) or balls of spiced dough rolled in coconut (koesisters, of Cape Malay heritage). Both are delicious. This traditional Cape Malay dish, reportedly one of the oldest South African recipes, is a sweet-and-sour slow-cooked stew flavoured with spices and tamarind. This giant filled roll is another street-food masterpiece which originated in the Cape Flats. This legendary stacked foot-long sandwich is meant for sharing and is filled to bursting with slap chips (chunky, soft fries usually doused in vinegar), with the option or combination of masala steak, egg, Russian sausage and sometimes polony or a vienna accompanied by atchar or peri peri. If you’re planning a holiday to South Africa then you really are spoilt for choice with so many delicious options for you try. Dishes really reflect the melting pot of cultures that is affectionately known as the rainbow nation. These dishes are all staples to the South African diet. However, if you’re still feeling a bit peckish or want to be a bit more adventurous then check out this post on more South African dishes to try. Posted in blog, Play in SA, Visit SA and tagged holiday, Travel, Travel Tips.